The greatest challenge for a parent, probably, is keeping track of their kids. Fortunately, the increasingly digitalized society offers advancements which help in parenting. The kid’s smartwatch is one specific device known to be handy for the monitoring of the little ones. Apart from being cool and trendy, they are installed with helpful apps such as GPS which can help in tracking your kid in times of need. At just a touch of a button, they can make an emergency call to the parent notifying danger. A to-do list app is also featured where a parent can simply set a simple timetable to remind the child to take his meds at noon for example. Remote monitoring also enables parents to know what is happening around them. Go ahead and install cool games and music for your kid. Here are some of the best watches around that won’t disappoint. 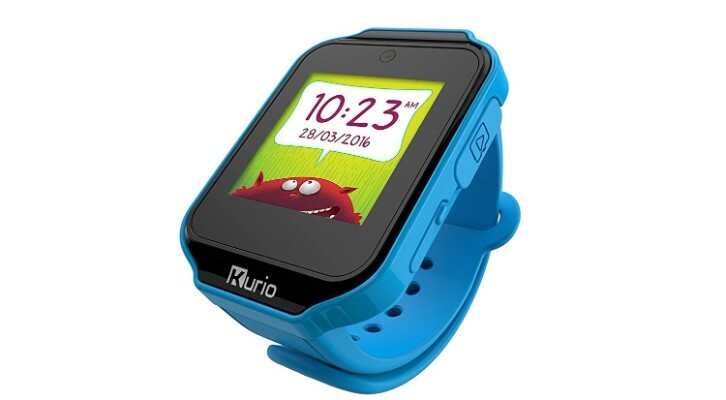 This is one of the best kids smartwatches in the world. The GPS is highly dependable and communication is two way so you and your bundle of joy can keep in touch whenever. 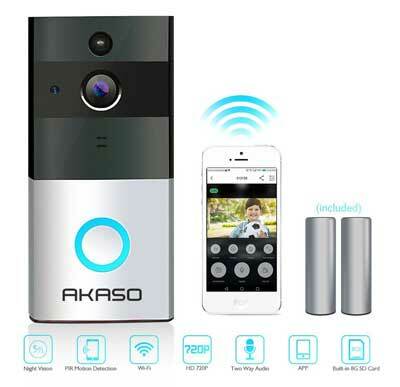 It is installed with multi-functional features such as the geo-fence that enables parents to set designated areas for their children, automatically alarming them on their arrival and departure in this areas and remote monitoring. It also sends distress-signal with just a button touch. This is one apt device for kids. 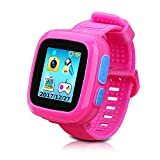 If your kid is between 3-12 years then this is the perfect smartwatch for him/her. It has simple instructions for set-up and a cool app that makes it easy for the kid to navigate and operate on their own. The TFT color LCD touchscreen watch has multiple built-in games that can be parentally controlled and support multi-players. It provides for different kinds clock tasks, hence building the time concept for your kid. The tech is just amazing, installed with a camera, rechargeable and enables recording. 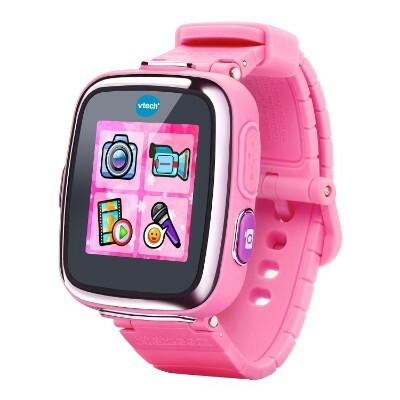 This is an exorbitant smartwatch that kids will definitely love. It has a 256mb internal memory with another slot for micro 32 GB memory extension for extra storage and a USB cable extension. It boasts a 240×240 pixel touchscreen so it is easy to navigate. This option is praised for a number of entertainment features such as a motion sensor for playing active games and other equally functional features and apps that enable easy management of ones to do list. If you want to share photos and music with other devices, fret not, it uses Bluetooth tech. In case of emergency, the watch offers emergency feature from contacts, a tracker to medical information. It is ideal for children between 4-15 years. 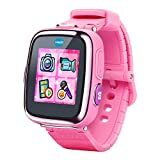 Described as a 2nd generation, the Kidzoom smartwatch helps the kid in time telling with many different analogs and digital display faces to choose from. 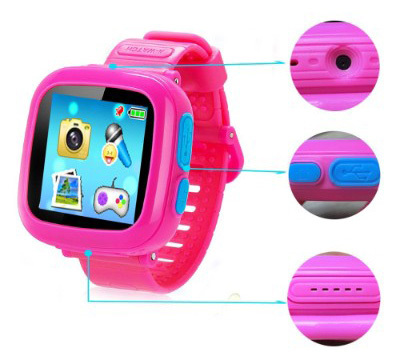 This is a durable watch which enables more play without risk of breakage and comes with installed games hence more fun. It increases your kid’s activity with the help of features like the pedometer which shows the number of steps taken. It is installed with a calculator that helps in simple calculations and a calendar feature. 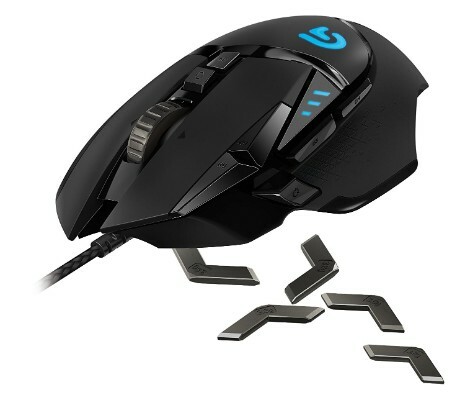 It is powered by a rechargeable lithium-ion battery. As a parent, you can upload useful learning material via USB cable. 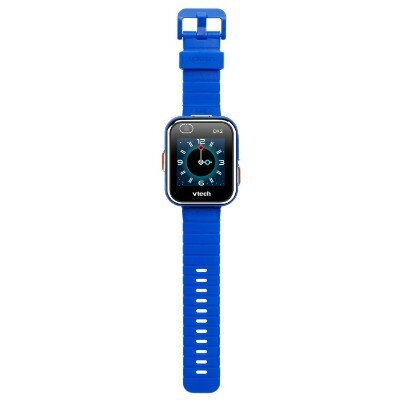 This watch is recommended for 4-9-year-olds. 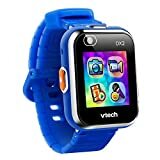 If your kid loves to play then you should click to buy this watch for them. The watch is durable and waterproof meaning swimming, running or a shower is no reason to force the kid to remove the watch. It features more fun games, activities and challenges too. 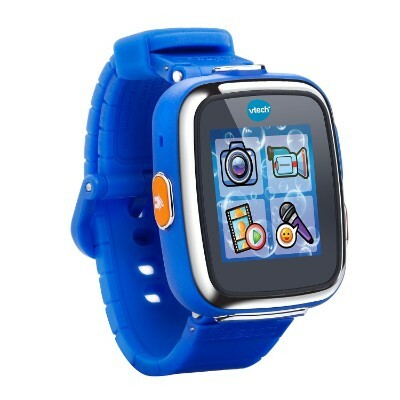 The High tech Kidizoom DX smartwatch comes with an inbuilt camera hence can take pictures and videos and remote monitoring for the parent. 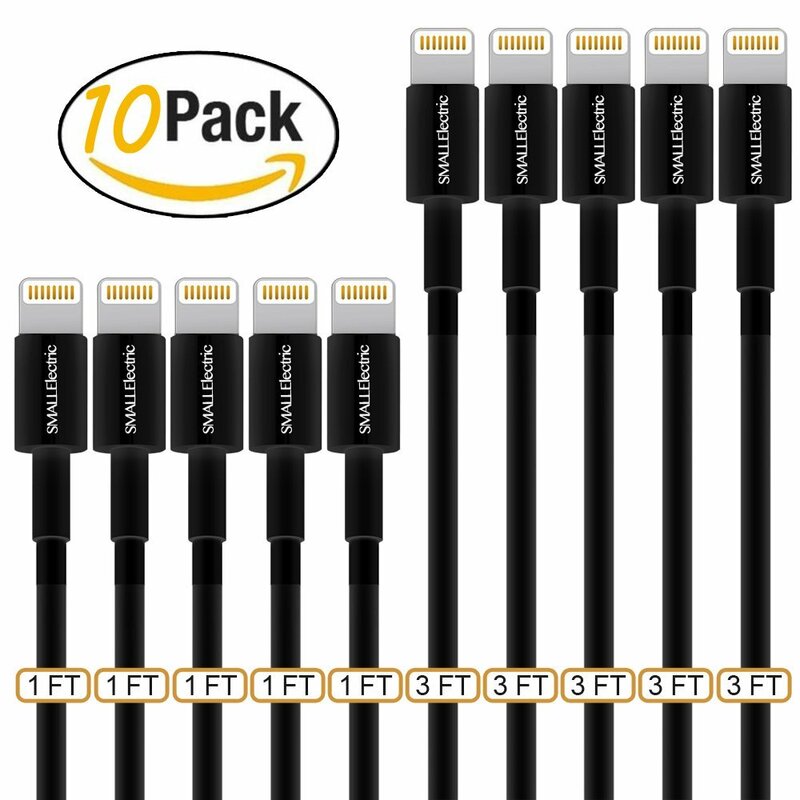 You have a USB cable for uploading any media material of your choice. Other functional features include the calendar and calculator for dates and simple and easy calculation. This amazing gadget comes with a frustration-free packaging and incredible low price compared to other watches. It helps the kid in learning how to tell time and has the ability to change watch faces in a digital or analog form besides being customizable. The two camera take still photos, take videos as well as selfies that one can manipulate, this keeps the kid away from boredom. They have a lens-kind of feature that enables one to even take pic and video of the surroundings. The kid is also kept active by the reality gaming experience that ensures active play which is healthy for the kid. This is a great watch for 4-12 years and the manufacturer recommends it as a great gift. This watch certainly meets its praise. The vast features introduce your child to practices of keeping time, educational interactions while providing entertainment. If need be, your child can receive phone calls yet also allowing connection to a cellphone via Bluetooth. This unit has a built-in rotating camera that can capture photos and a vivid capacitive touchscreen for high display and easy navigation of the menu. 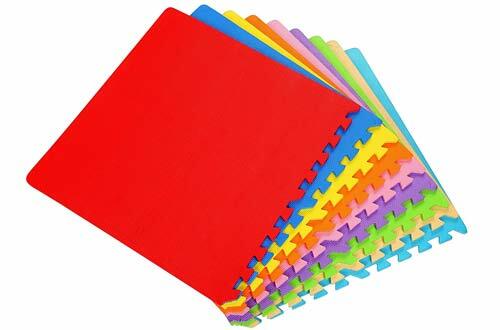 It is durable and easy to clean therefore no worry when the kid is playing outdoors or even playing the awesome kids’ games installed for them. There is an internal battery that can simply be recharged from your computer and will provide long-term benefits. This watch just makes a kid feel bright, it’s a must get. 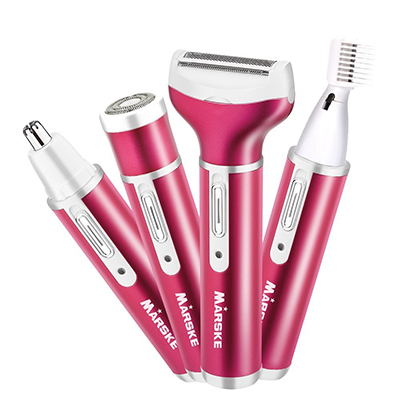 Battery: Ensure the battery is long-lasting and rechargeable for better performance. There is no essence of a smartwatch that will die when your kid is out and about and needs to be monitored. Cover: The outer cover should be durable and not prone to breakage. There is no one so tough on gadgets like a playful kid and going for a poor quality watch will mean buying another one soon. GPS tracking: This is to enable easy tracking of the child in case of an emergency. 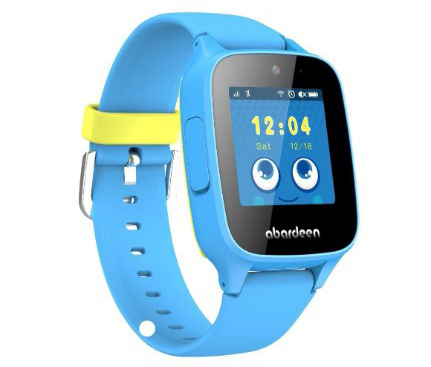 Consider kid’s smartwatches that let you track your adorable little one whenever you are apart. 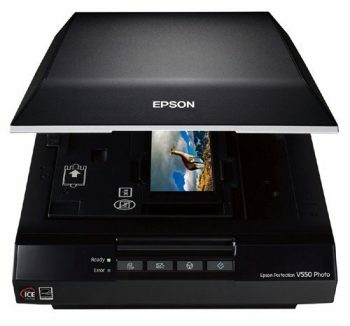 Memory space: This lets you store extra content and helps in smooth running of the smartwatch. You may want a smartwatch that lets you store educative content inside from a computer using a USB cable. This entertains and enlightens the child. The world is changing fast and time is not on anyone’s side hence the need to keep safe. The smartwatch for kids is such one milestone in keeping up with the trends and change in advancements in every field without having to go everywhere with your kid. 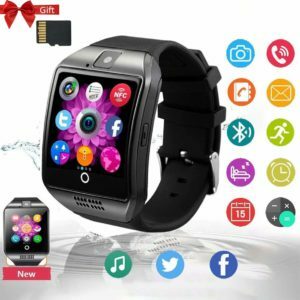 Click without relenting, the smartwatch you have settled for among the top quality option we have highlighted above. Only then will you be sure of giving your kid a little more space than they deserve and allow for them to develop in creativity and connect with their peers. Kurio is too effective when you having a clumsy kid. I just found your article and now I am going to buy Kurio for my kid. Thank you for this article.